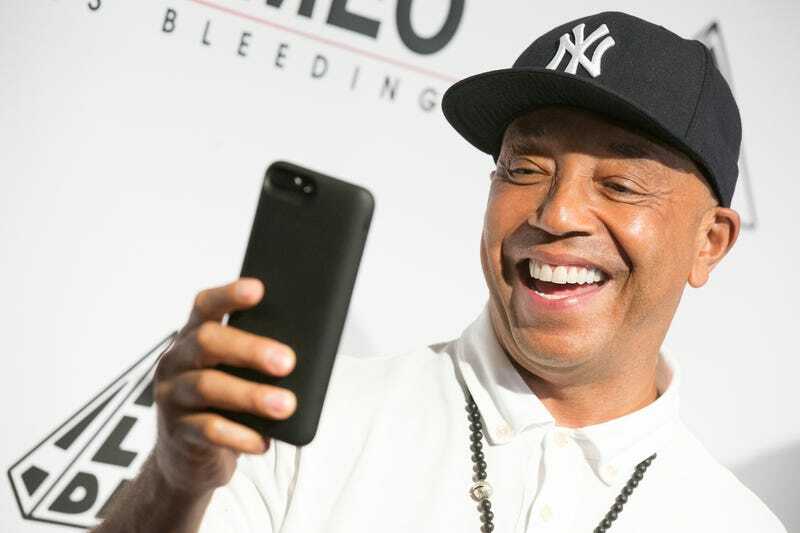 The New York City Police Department Special Victims Division has opened an investigation into hip-hop mogul Russell Simmons after the publication of 11 allegations of sexual assault or sexual misconduct against him—at least seven of which allegedly happened in New York City. An NYPD source spoke with the Los Angeles Times on the condition of anonymity Thursday and said that detectives have begun the process of reaching out to the women who have alleged that they were assaulted by Simmons in New York. The allegations against Simmons started with a Nov. 19 account in the Times from former model Keri Claussen Khaligi, who alleged that Simmons sexually assaulted her in his New York City apartment in 1991. Less than two weeks later, screenwriter Jenny Lumet alleged in a Nov. 30 guest column written for the Hollywood Reporter that Simmons had also sexually assaulted her in 1991 in his New York home. On Wednesday, both the New York Times and the Los Angeles Times published separate accounts from a total of nine women who alleged that Simmons had either sexually assaulted them or sexually harassed them. Five women told their stories to the Los Angeles Times, and four women spoke on the record with the New York Times. After the Instagram post, Simmons subsequently deleted his Twitter account. TMZ reports that on Wednesday, Simmons hooked himself up to a polygraph machine in the L.A. area and claims that the results prove he did not sexually assault Khaligi. Simmons’ attorneys Michael Sterling and E. Carlos Tanner told TMZ that the test was administered by “a national leader in the field of polygraphing” and that Simmons was asked questions about the allegations made by Khaligi. Simmons plans to repeat the test for allegations made by four other women and will release the results once he has completed all of the tests.